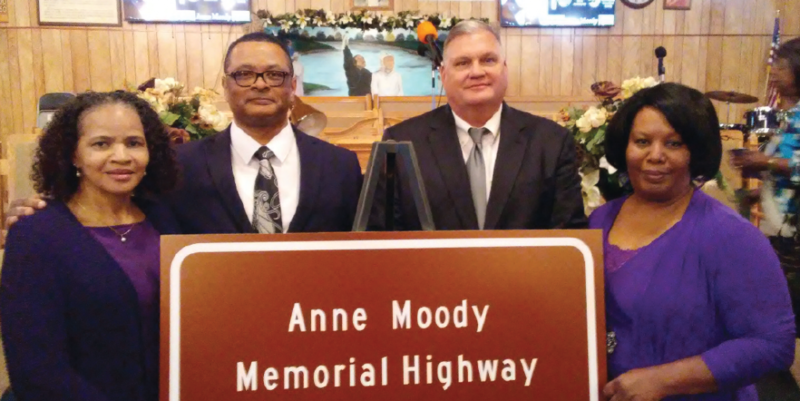 Pictured are members of the Anne Moody History Project, from left, Emma Taplin, Roscoe Barnes III, Warden Scott Middlebrooks and LaVern Taylor. 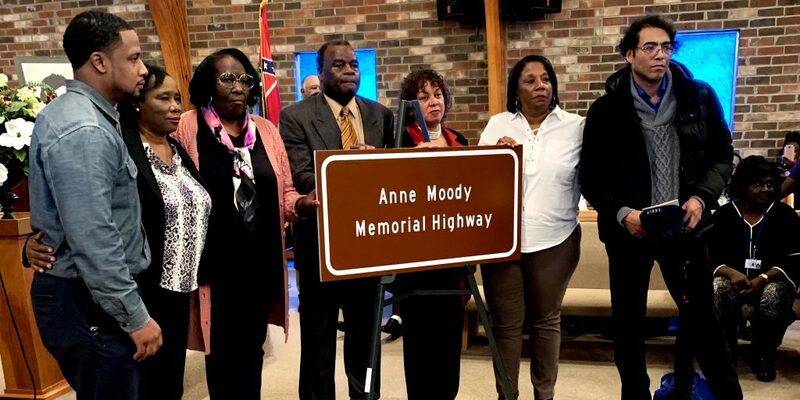 “Some of you may be surprised to know that the idea for the Anne Moody Memorial Highway originated in a prison." 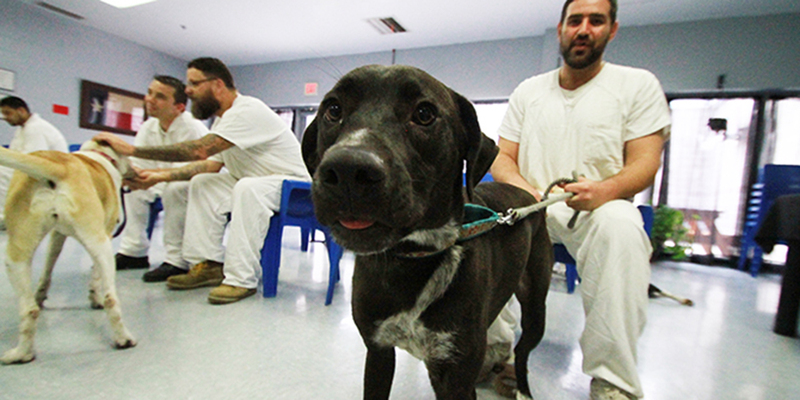 “This is the only facility that I have been to, while I have been incarcerated – in other states, in other facilities – that you can walk up on the warden and talk to the warden about your problem." 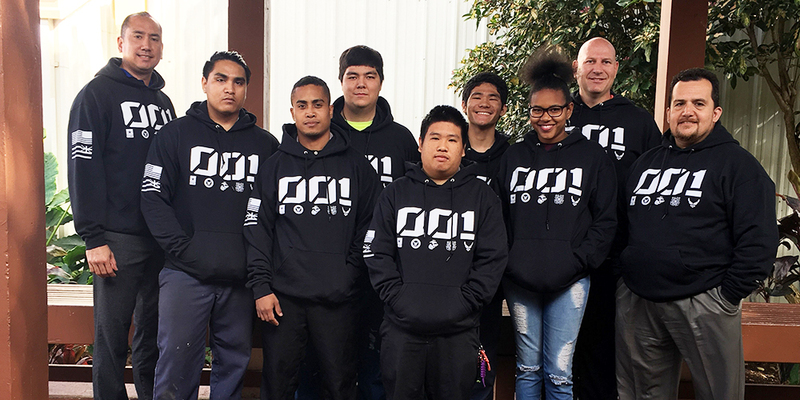 "It shows that they're willing to try to change once they've been in here," said Rice. "That's our responsibility here as a facility, to rehabilitate these guys and to make them productive citizens of society." 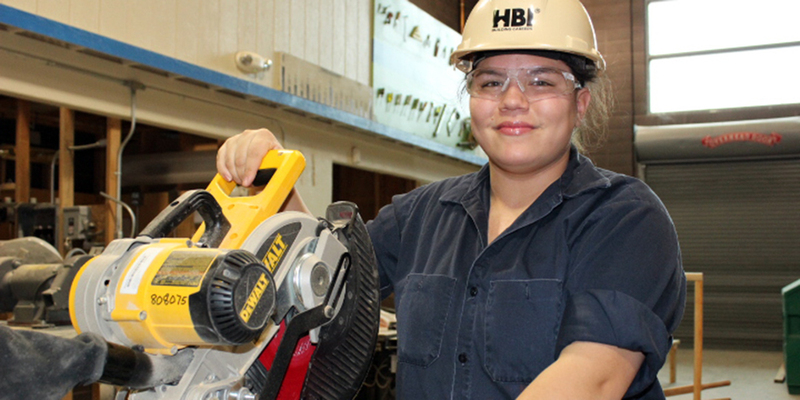 "I recently took the Armed Services Vocational Aptitude Battery exam and earned a score to qualify me for the Air Force." “I have to admit, I haven’t heard of anything quite like this before—but it’s invigorating.